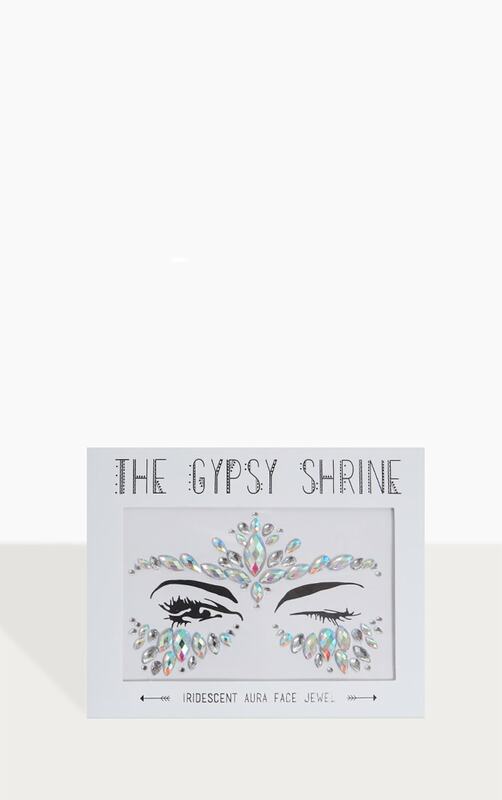 Jazz up your festival outfit and shine, sparkle and slay with these gypsy shrine face jewels! Our exclusive range consists of the ultimate festival ready face jewels, body jewels, and glitters. 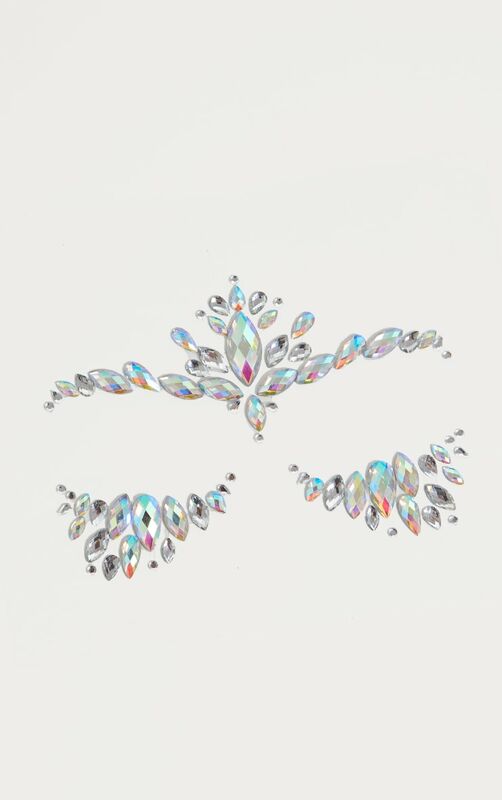 These face jewels include different sized iridescent pieces that adhere smoothly and comfortably to your skin for a shimmering look.